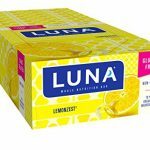 MomResource - Prestige Beauty + Persil Sampling — Deals from SaveaLoonie! 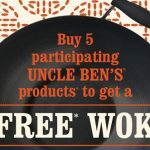 An exciting new sampling opportunity is available! 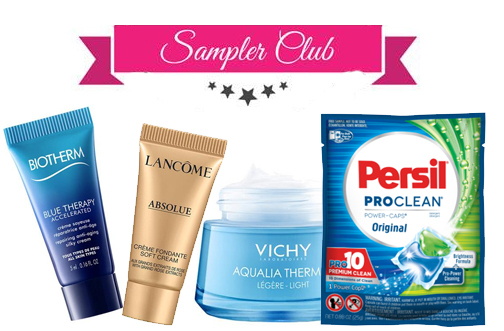 Mom Resource & Sampler have teamed up to give members the chance to try several popular brands for FREE! 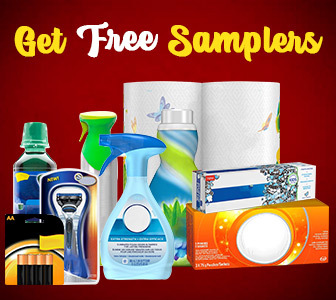 Sign into your Sampler account to see if you qualify for any of the current Free Samples available! Available samples include (but are not limited to): Vichy Aqualia Thermal, Biotherm Blue Therapy, Lancome Absolue & Persil Power-Caps! You may or may not be asked survey question(s) prior to determining eligibility. Not all members will receive samples. Thank you, there was also a prebiotic sample too. Not sure of the format though. Why do you have to have a cell phone for these offers There are still people who do not use them!!! !